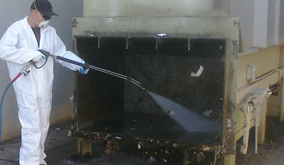 Construction Cleanup – After new construction there is always a mess to be cleaned. 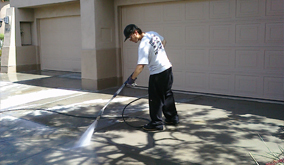 Let AZ Power Wash Pros deal with the headache and clean up your construction mess. With our top of the line pressure washing equipment and skilled pressure washing technicians we will have your property looking clean and new. 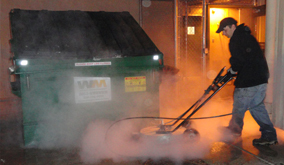 We remove tire marks and spills left behind from your equipment, remove mortar tags, clean walkways and parking lots, wash exterior buildings and much more. If you’re doing construction in Queen Creek, Arizona; AZ Power Wash Pros is your professional construction clean up team. Call AZ Power Wash Pros today to get a free quote for construction clean up on your Queen Creek property. 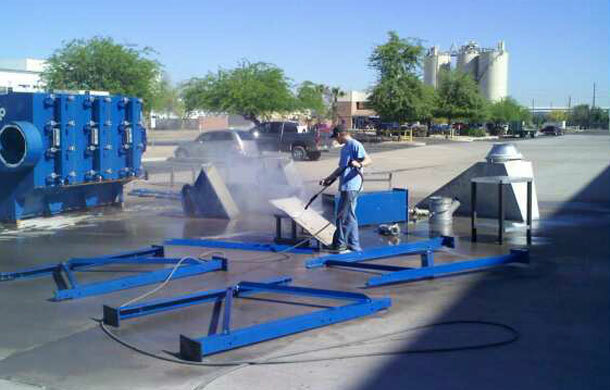 Call AZ Power Wash Pros for industrial construction cleanup services in Queen Creek, Arizona.